Roll-up banners are widely used for advertising and informational purposes, for example on exhibitions and trade shows. Although roll-up banners have been around for a long time already, they are still very popular. This is not surprising when we have a look at the developments in quality of materials and printing techniques, making the structure strong and light at the same time, and the visual elements of high quality. It is up to you to make the most of roll-up banner designs. 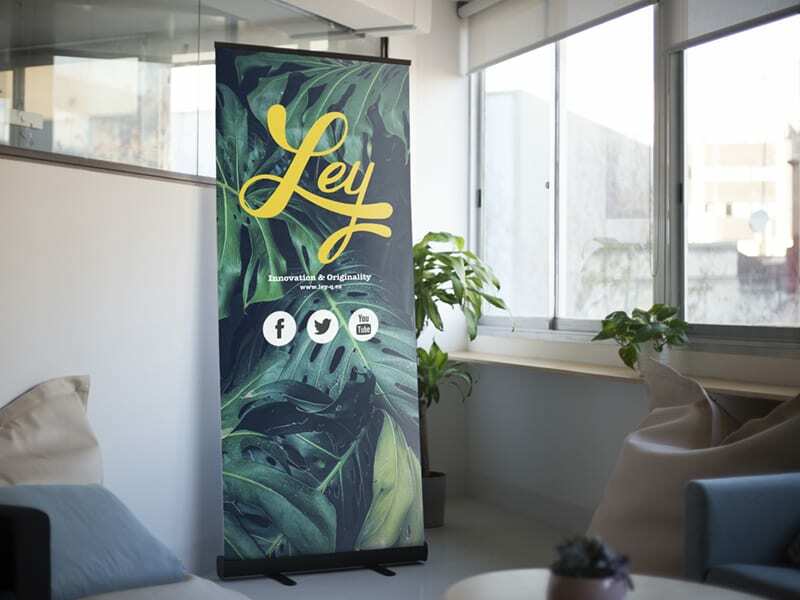 To help you get started and make the right impact with your message, we have put together 4 tips for you to design a roll-up banner online. Good food needs to be complemented by the right beer. 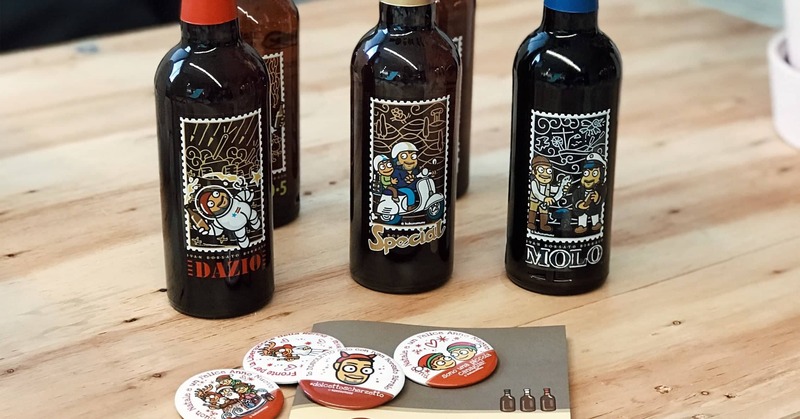 This idea led to the founding of Ivan Borsato Birraio, and it is still an important principle in every beer that the Italian brewery introduces. The popularity of brewing and drinking craft beers has seen an incredible rise, and this is due to multiple reasons. To just name a few, retailers are getting more craft beers on their shelves, beer drinkers love to experiment, and the beers simply taste very good. 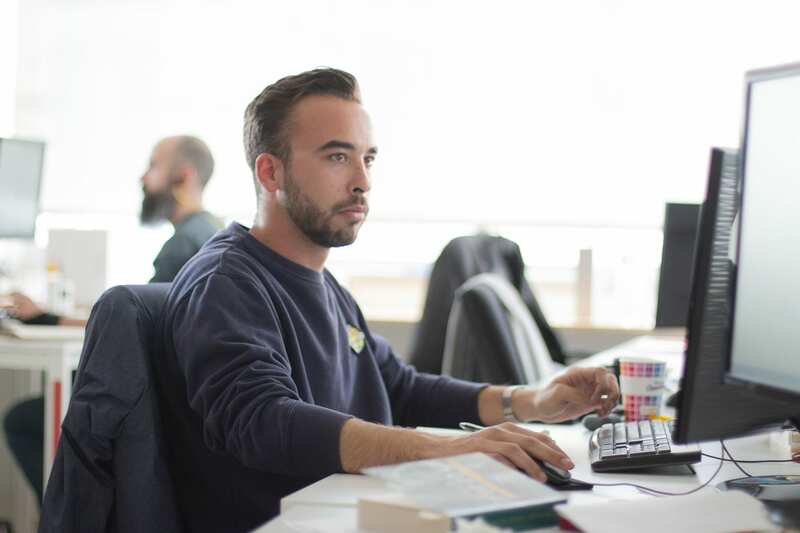 Daniel Gonzàlez Lareo moved from Andorra to Barcelona for his studies in Computer Science at the Universitat Politècnica de Catalunya. 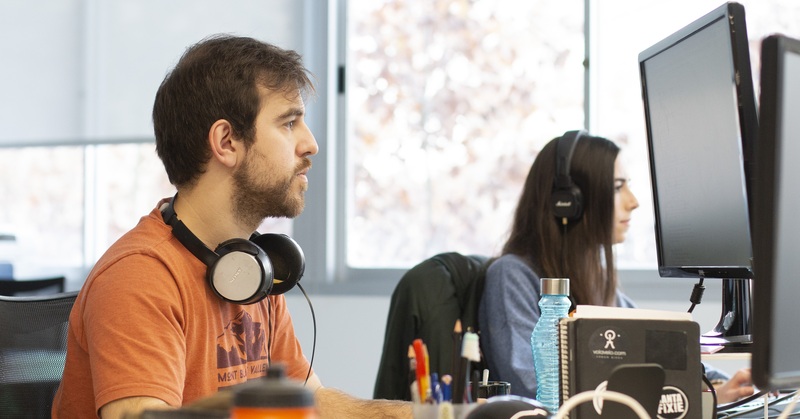 He stuck around in the city and works as a Developer at Camaloon since three years now. 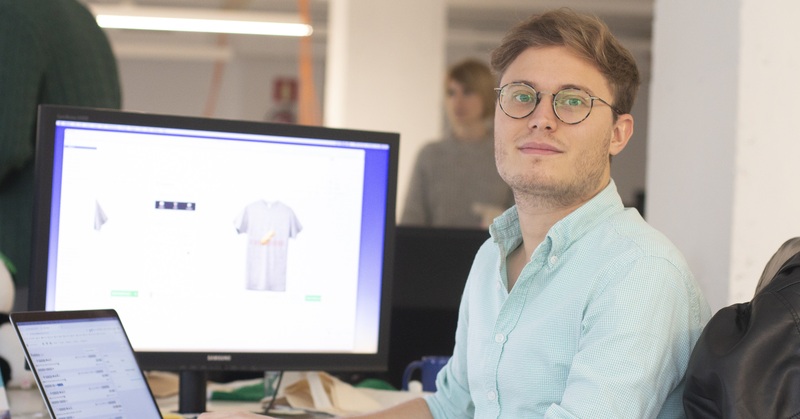 During this period, he contributed to many different projects, and we had the pleasure to talk with Daniel about his experiences.